Professionals who need to present ideas and recommendations (either formally or informally) to influence and gain business commitment will benefit from this workshop. Participants work individually and in groups to apply new skills and knowledge in case study or real-life business situations. Day One content and activities are structured around learning a four-stage Powerful Presentation model: Plan, Prepare, Practice, and Present. In Day Two, participants practice delivering and refining their presentations while receiving personalized coaching and video feedback. 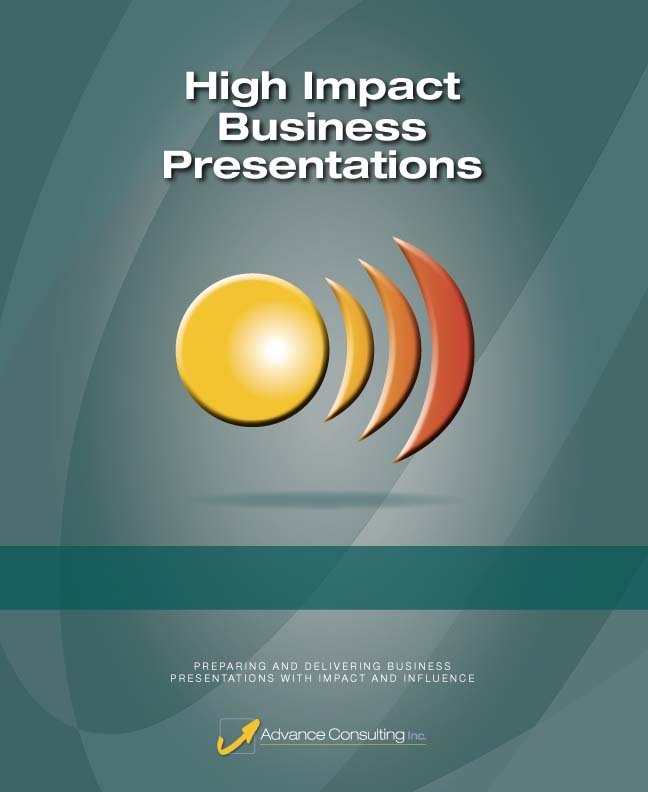 The quality of your written communications either enhances or detracts from your value as a business professional. When you get it right you are not only communicating more effectively, you are enhancing your professional credibility and image. High Impact Business Writing helps professionals at all levels fine tune their ability to connect with their audiences and present ideas for the greatest impact. This highly focused experiential one-day workshop gives professionals the tools and skills they need to write clear and impactful business communications based on a strong understanding of the reader and the reader’s business, needs, concerns, and opportunities. More and more, professionals and consultants must conduct interviews with clients and stakeholders to inform and build alignment around important initiatives and projects. Many are frustrated with the outcome. 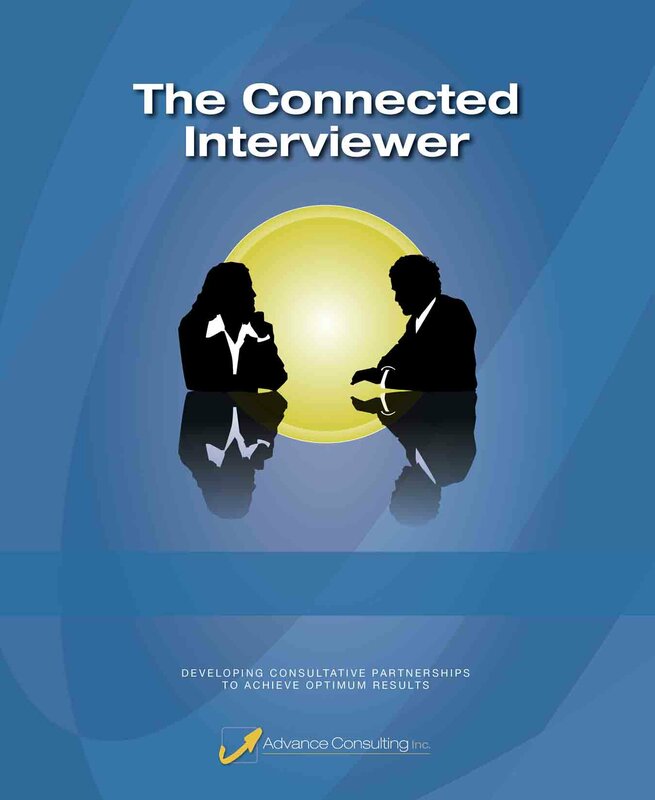 The Connected Interviewer helps professionals hone their client interviewing skills and enrich the interview experience for both them and those they interview. This one-day workshop provides consultants with the capabilities to move interviewing from a static, one-way interaction, to a dynamic form of communication. This helps them gain the information and understanding they need for important initiatives, while achieving greater connection and engagement with the clients, stakeholders, and others they interview. This course is targeted primarily toward individual contributors and technical professionals with a minimum of two to three years of professional experience. 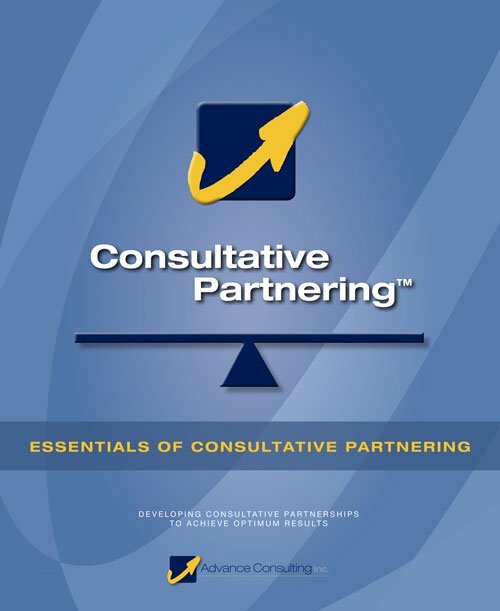 It provides participants with the Consultative Partnering™ tools and interpersonal skills necessary to achieve exceptional results in projects and client relationships. Participants apply effective communication tools and a consulting process that helps them work more effectively as business partners with their internal and external client teams. Join the 25,000+ professionals who have benefitted from this premier consulting skills training.